When One Direction asked Grandesign to bring their new single to fans across the country, we knew there was only one direction to take it. We transformed a London phone booth into a custom branded listening booth that traveled to New York, Chicago, Dallas, and Los Angeles. 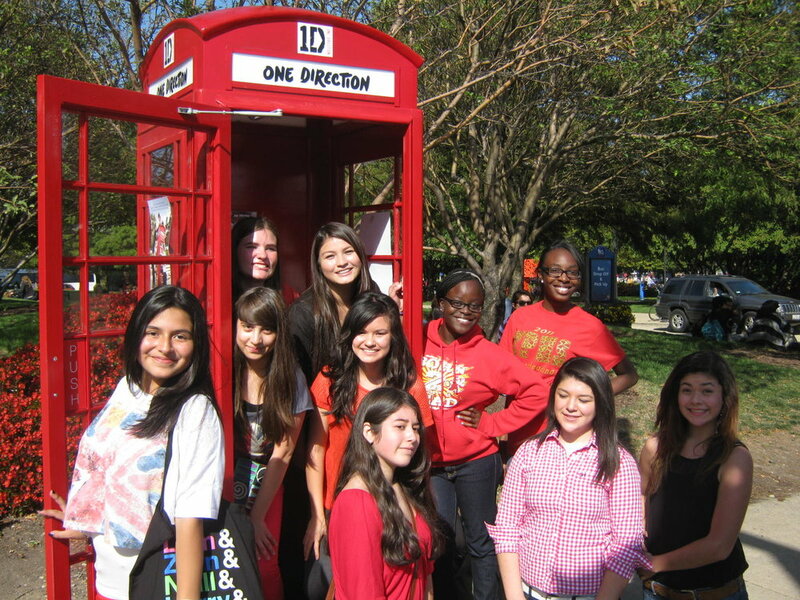 Inside, fans could listen to One Direction’s new single, “Live While We’re Young,” and take photos of themselves to upload to Twitter and Instagram. As a special incentive, if fans uploaded photos with the hashtag #LWWY, they were automatically entered to win tickets to One Direction’s sold-out show in Madison Square Garden.